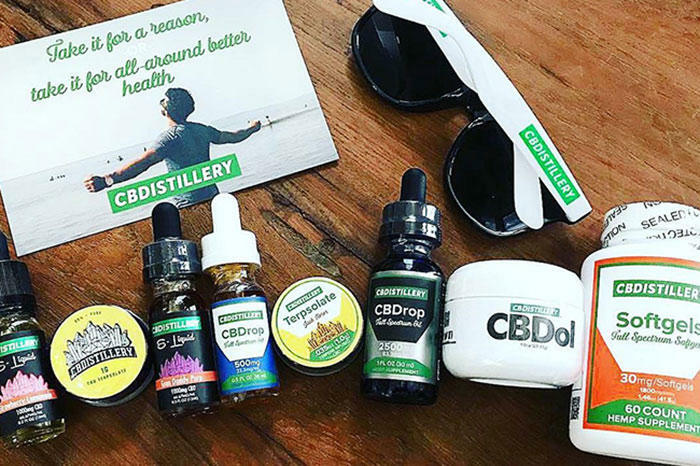 CBD, a component of marijuana and hemp, is being marketed for anxiety and a host of other health problems. There is currently little or no science behind the claims. Life expectancies have increased around the globe in recent decades. That is, in large part, due to the decline in infectious diseases. But, for some of the world's poorest countries, that progress has come with a price - widespread unemployment and skyrocketing chronic health problems. Acupuncture, herbal remedies, homeopathy, and energy medicine are practices widely dismissed by the mainstream medical establishment as lacking any scientific backing. And yet, many of us know someone with a story of a dramatic recovery attributed to such alternative practices. Former New York Times reporter Melanie Warner looked into this in her new book The Magic Feather Effect: The Science of Alternative Medicine and the Surprising Power of Belief.